We’re holding a play read through for our January Murder Mystery production ‘Who Killed the Mad Scientist?’ on Wednesday 21st September, 19:30 Edward Hall (Victoria Hall Complex), Hartley Wintney. Everyone is welcome (members or not). This fun play has ten lively characters – this could be your opportunity to step onto the stage! Biscuits provided if you needed any incentive to pop down and read through, even if you don’t want a part. 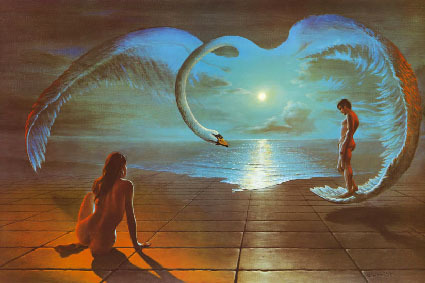 We’re reading Chekhov’s The Seagull this coming Wednesday 20 January at 8pm at the Edward Hall. This is one of three plays in consideration for October’s production. Everyone welcome for the read through for this significant and notable drama (we’ve not staged a classic drama for many a year!). All welcome – members or not. 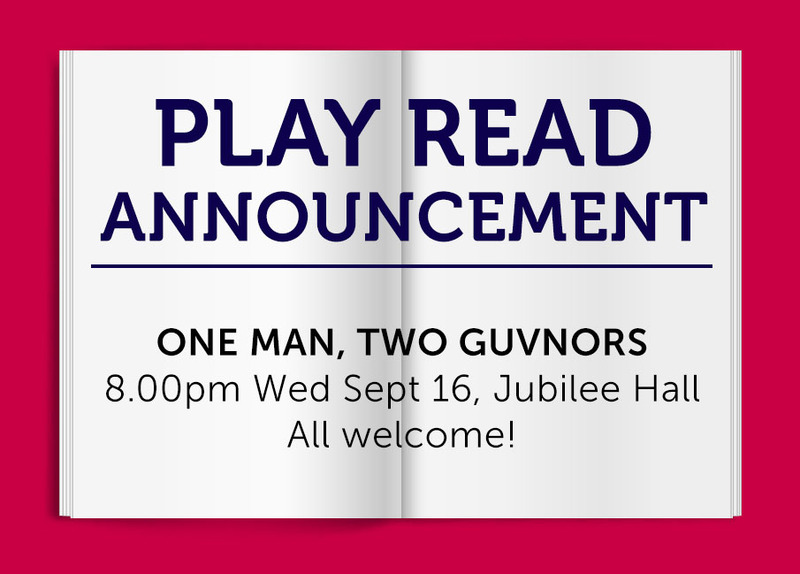 Then on Wednesday 16 September 20:00 Edward Hall we’re reading Richard Bean’s One Man Two Guvnors (for 2016). Big cast for this riotously fun romp which you may have heard about via the very successful West End run with James Corden and latterly Rufus Hound in the lead role. Very ambitious but the script zings and all parts are rewarding. 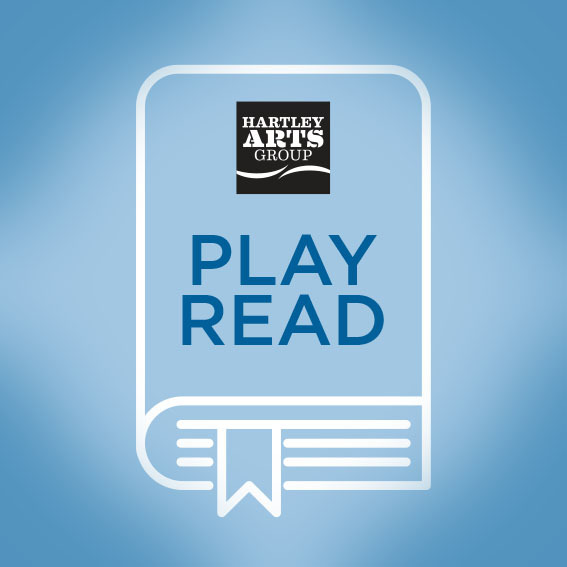 Play Reading – All Welcome! Put the date in your diary: Wednesday 5th August, 8pm Jubilee Hall. We’ll be reading another Agatha Christie play for consideration for our first 2016 production. The Christie play we’re reading this time is Cards on the Table. Everyone is welcome, members or not. 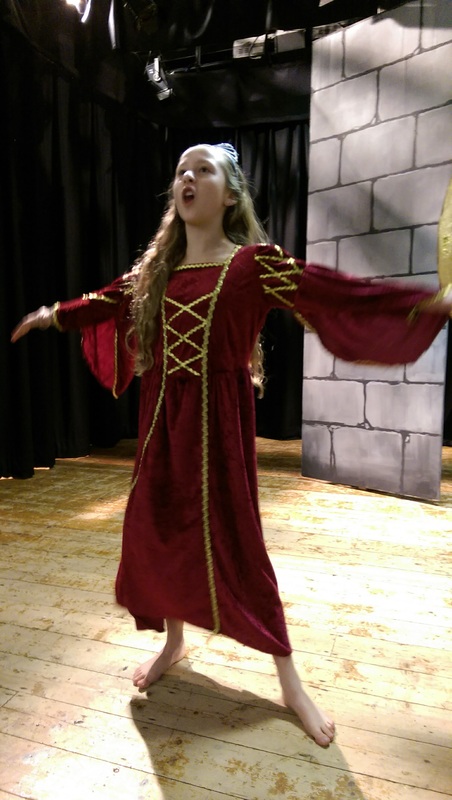 Play Read on Wednesday 10th December – All invited! We’re reading Mike Leigh’s ABIGAIL’S PARTY on Wednesday 10th December at 8pm – Jubilee Hall, Hartley Wintney. ALL INVITED! This is for consideration for production in May 2015.